The best time of the year is back again! The weather is extremely pleasant with loads of positive vibes and renewed energy for the coming year! And not to forget the gifts that you receive from your Santa! 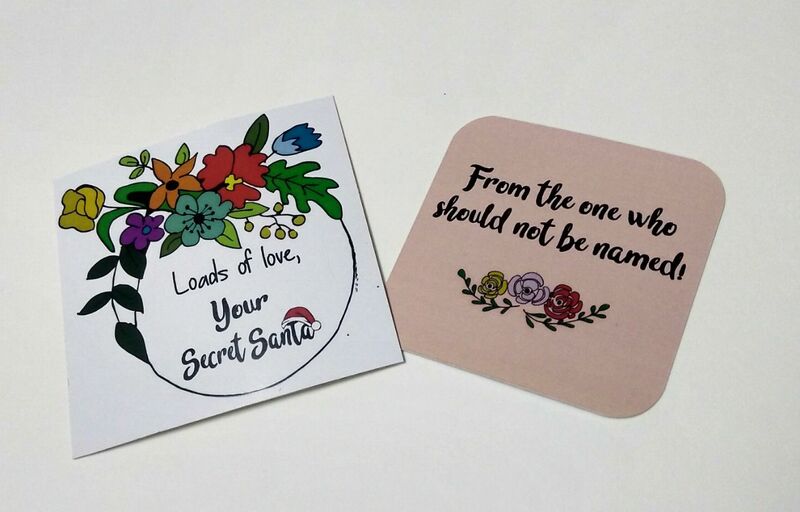 But, when you are the Secret Santa and have to send out the gifts, it gets a bit confusing especially when you don’t know the person whom you are giving the gift! 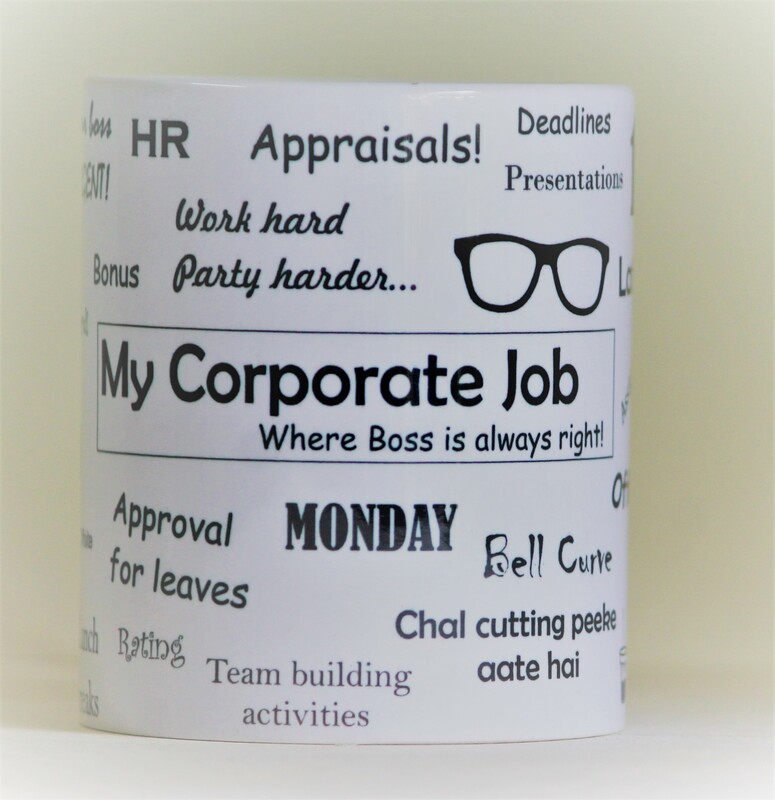 Every person who has taken up a high paying job would be able to relate to this Mug which well defines the life in an MNC. Plus, mugs, though common, are a much safer bet as compared to other gifts 🙂 This mug costs Rs. 199/- and can be purchased here. 2 – Happy Calendar of 2018! Again, a very safe bet if you do not know the person whom you have to gift it (which is the case, most of the times :P). 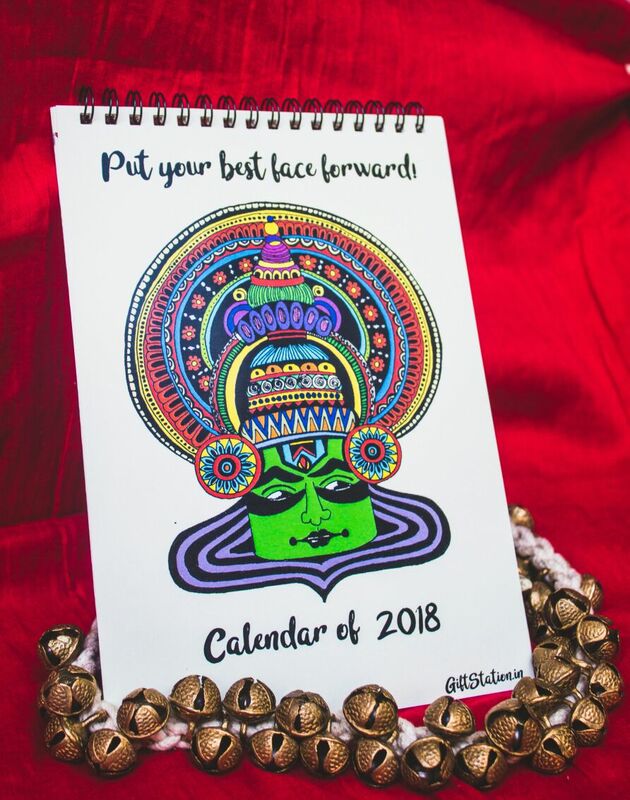 This calendar, as the name suggests, is a Happy Calendar with loads of positive vibes and a reminder to stick by the resolutions which you enthusiastically make at the beginning of every year! It costs Rs. 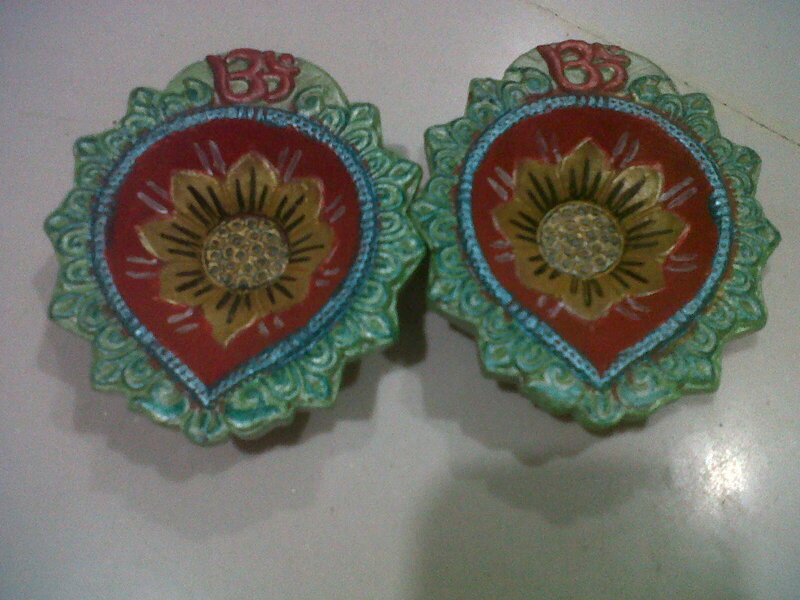 250/- (yes, you heard it right!) and can be purchased here. 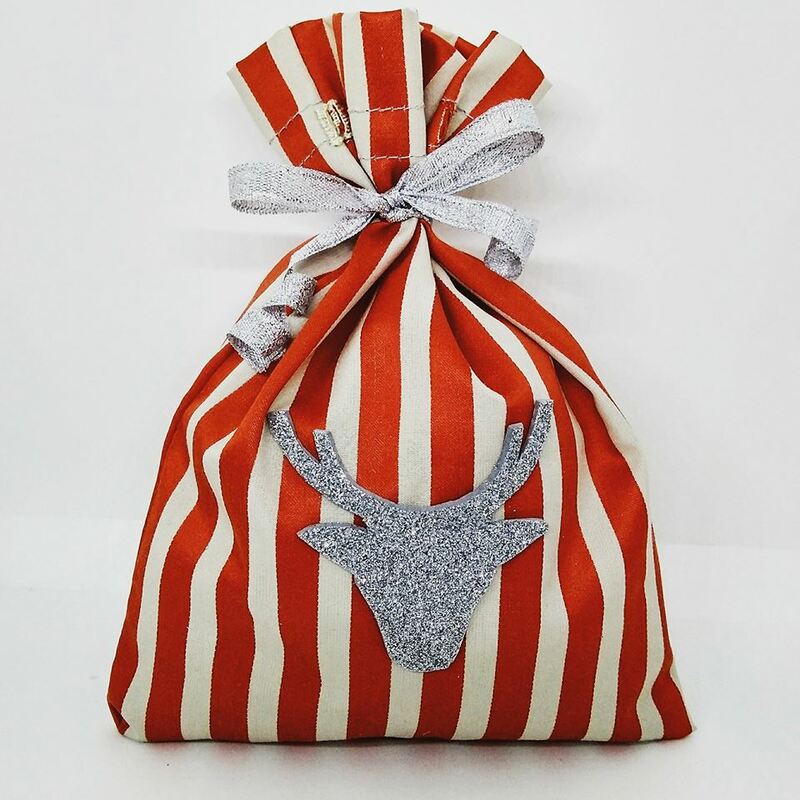 These unisex designer pouches will definitely help store all the small stuff when they are on their way to work or are out for a travel trip. These look really cool and costs just Rs. 399/-. Why wait, buy them here. Now, if you have to gift a girl.. be extra cautious.. Remember how Rachel used to return the gifts she got and get it exchanged! Secret Santa gifts can unfortunately not be exchanged and hence, you don’t want to disappoint the receiver. 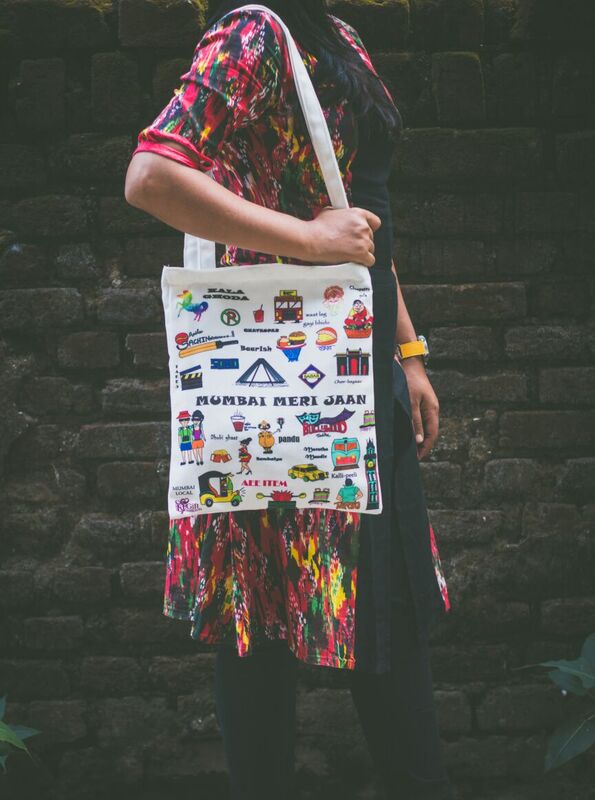 Hence, we have got these designer tote bags which can be folded into a small pouch and will fit into a sling bag. 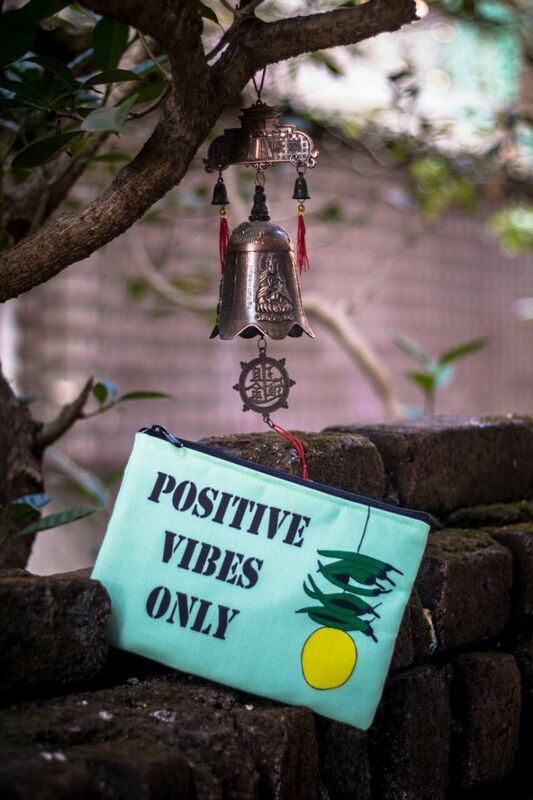 This multi-purpose bag is extremely handy and easy to use! And if you are afraid that it may be expensive, let me remind you that this multi-utility bag comes just for Rs. 450/-. Do not disappoint your lady boss, buy it right here. Do you have to give gifts to that person at work who hoards a lot of small stuff on their desk and take pride about it! Sounds familiar? Here’s something for them then.. 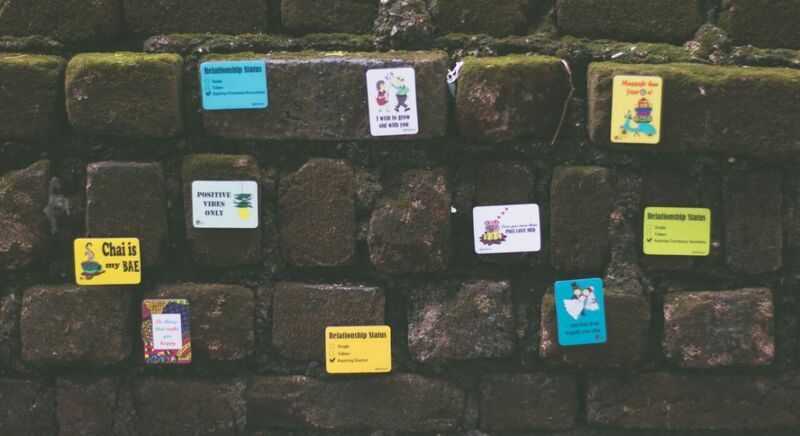 Choose from a variety of whacky fridge magnets and make their desk even more prettier. And you know whats the best part? These cost just Rs. 60/- each. Grab the deal now! Good things come in small packages! 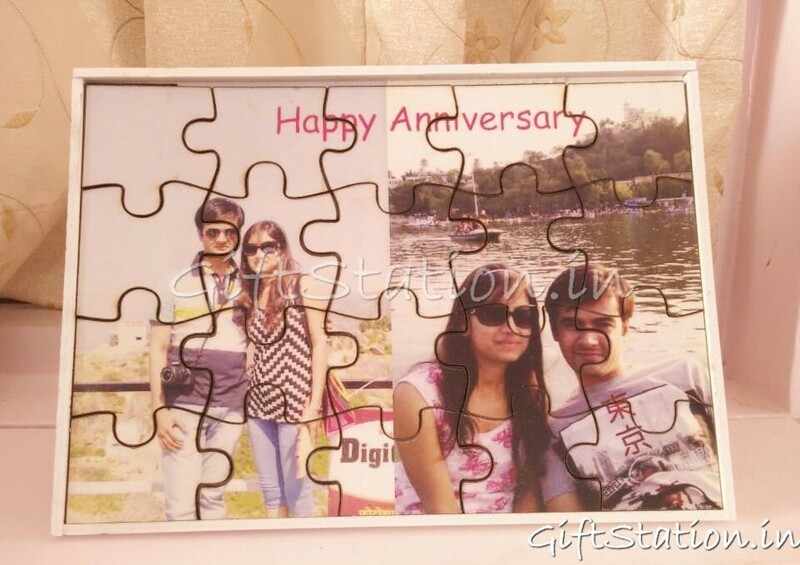 Here’s a unique gift for you..A magnetic frame which will stick for the longest period of time! We are running a discount on these. Buy them here for Rs. 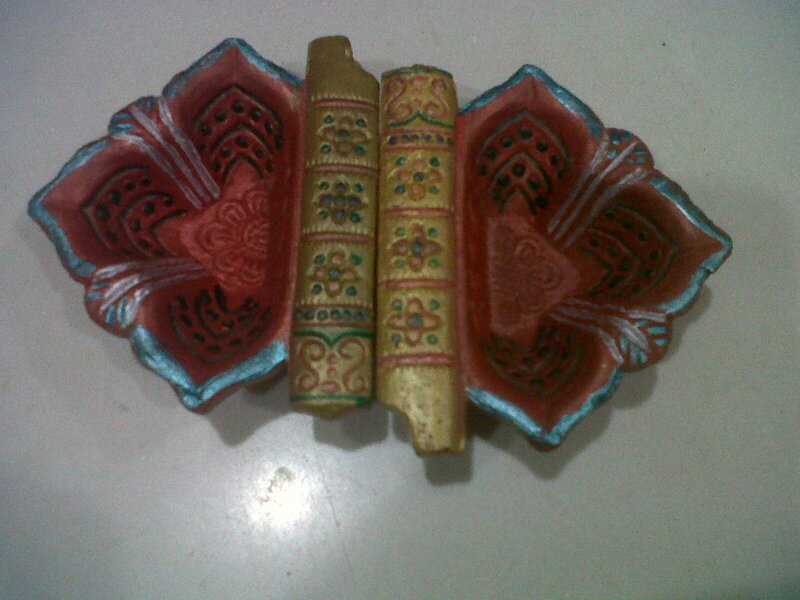 125/- only! Planning to gift something to that geek in office who randomly looks out of those big books? Here’s a perfect gift for them. 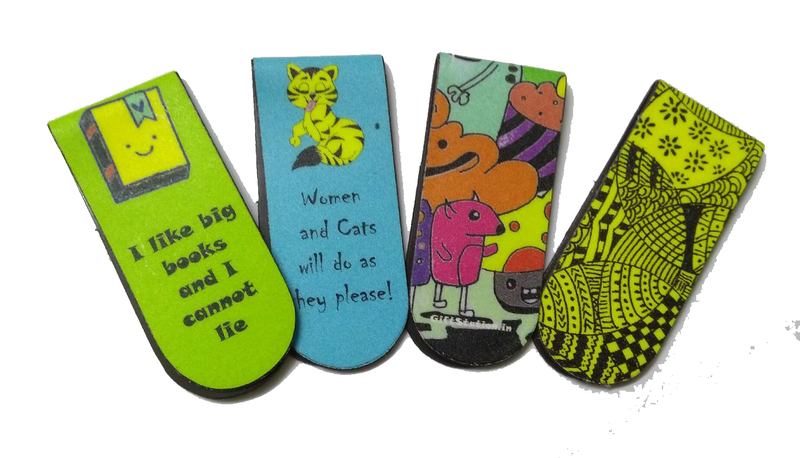 These magnetic bookmarks are unique and every book lover would surely adore it. Wondering why we are suggesting you give a set of four? Because these costs just Rs. 65/- each. Aren’t they cool? We have something nice and unique for that moody person at work! This mood calendar comes with around 20 different moods, and wait, that’s not it… it’s a perpetual calendar! Can’t get a better deal, right? Buy it here just for Rs. 399. In this digital age, where your phone does most of your work and you have an app for everything you need.. do you still have that one person at work who uses a notepad to take their notes and maintain their to-do list. Do not disappoint them. Grab some cool notepads just for Rs. 99/- here. 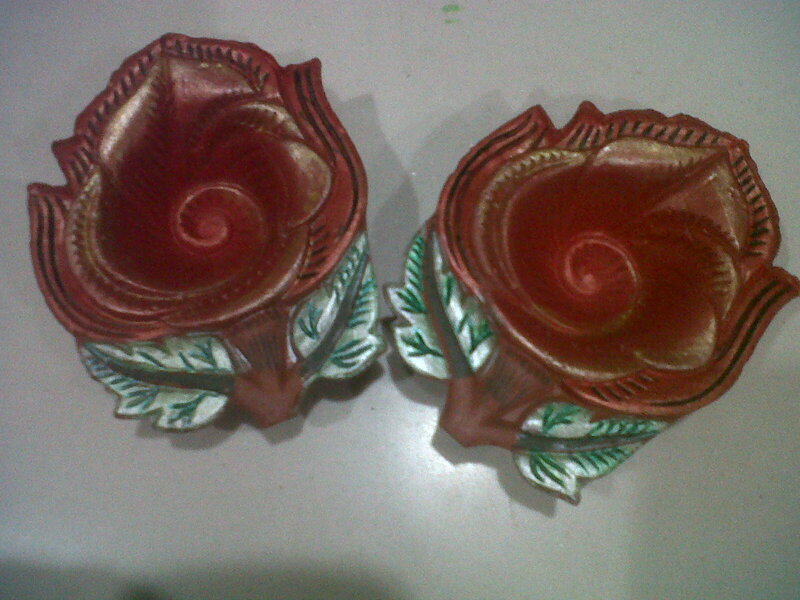 Yes, these are rare and hence add extra value to your gifts. 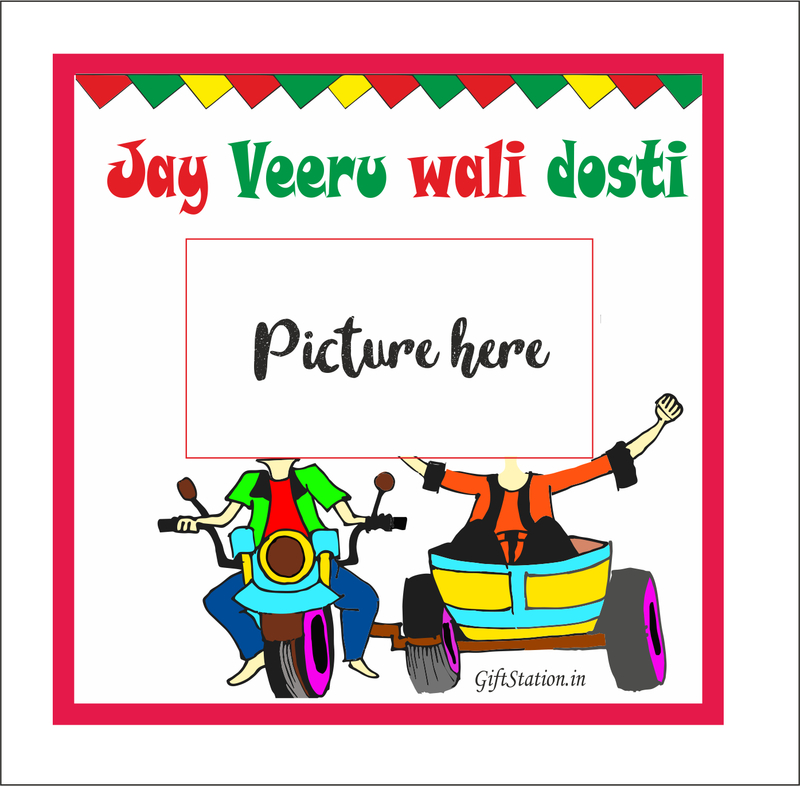 Add some effort in collecting the pics and giving them a personalised gift. They are sure are going to feel special and adore you for it! 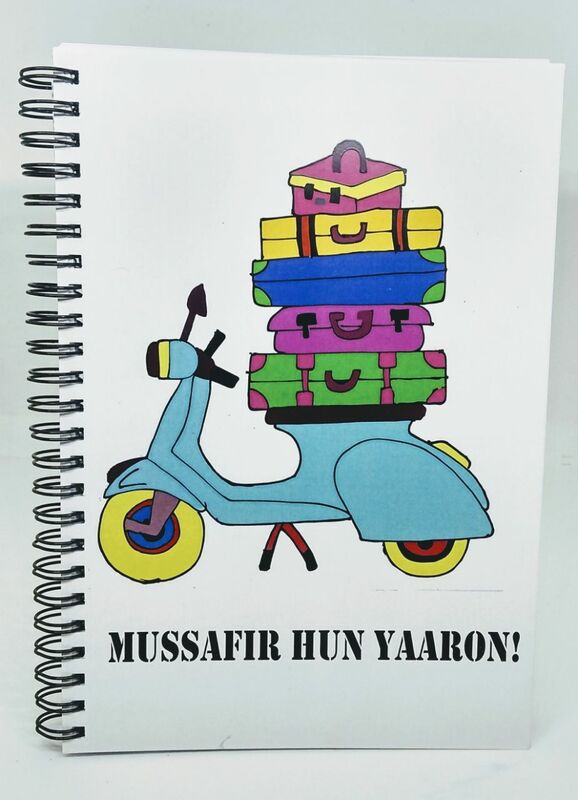 Choose from a range of personalised gifts starting at Rs. 250/- only, here. Hope we have helped you out with your confusion!